The combo of black and green TPU in both single and double layers gives you unrivaled protection against low-impact blows and high-impact hits. Some users consider Inter-Link jaw pads a bit too stiff. Made with a lower profile shell and Raised Brow design, the Schutt Sports Vengeance A3 Youth Mini Football Helmet is one of the lightest models on the market. This design makes it very manageable even for the youngest players. This white helmet has a RAWLINGS C3™ customizable inflation liner allowing for the most comfortable fit for your head. The inflating pump isn't included in the box. The Rawlings NRG Momentum Plus is a great adjustable helmet that will perfectly fit on different players. The helmet is very durable as it boasts the same shell design pro players usually use for their games. 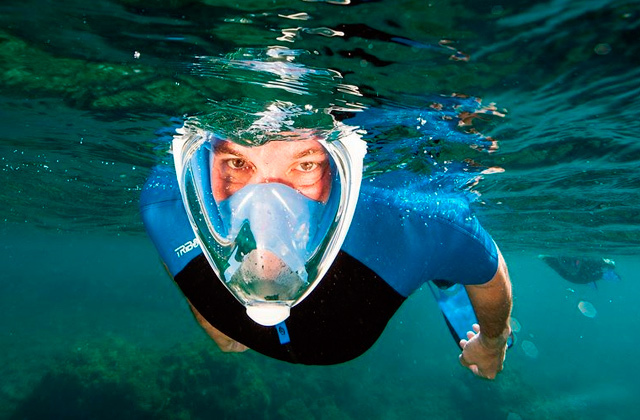 Thanks to the twist-release system integrated into this helmet, it is very easy to put on and remove. Scuff marks might appear after hits. 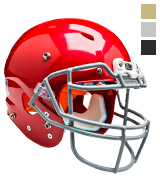 This is the perfect helmet for the smallest football players. 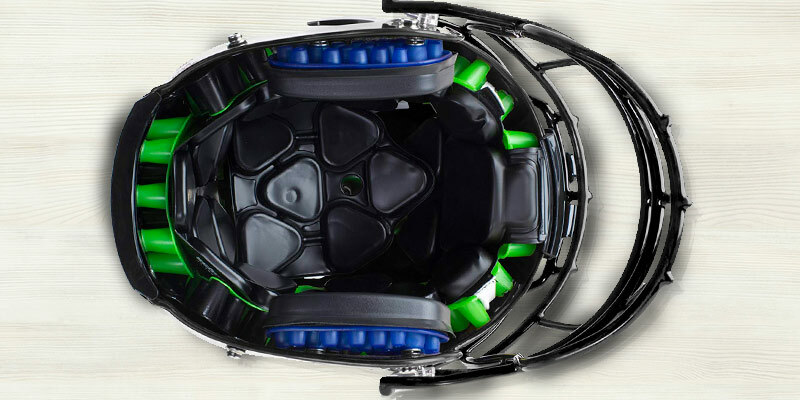 Thanks to the dual-compression TPU, the helmet is able to withstand very high impacts as well as low-velocity ones, thereby protecting an athlete from injuries. The set includes a mask. It has a Single Wire design and is easy to see through. Plus, it offers reinforced oral protection. The padding inside the helmet might seem too thin. If you want to get everything at once, this helmet for little players might be the perfect pick. 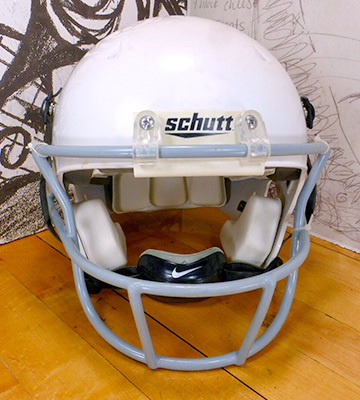 The Schutt AiR Standard V helmet comes with the mask attached so that you can start using it right out-of-the-box. The Surefit™ Air Lining has two inflation ports that ensure a precise, custom fit to make this helmet one of the most comfortable models on the field. The cushioning requires gentle care to stay in top-notch condition. 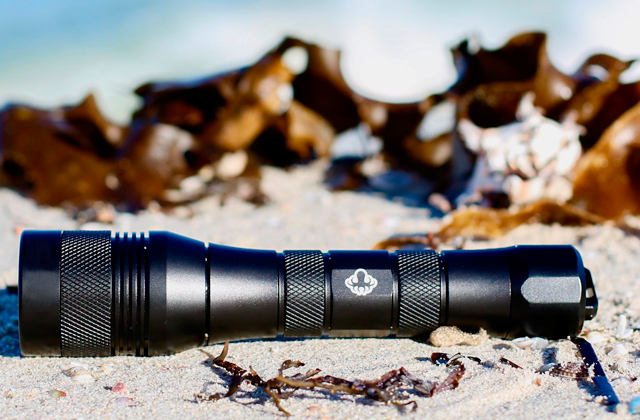 The Recruit Hybrid+ is an upgraded model of the famous Hybrid. It has everything to remain one of the most popular youth helmets. It's light, stoutly-built, and very accommodating. Schutt Sports is among the leading protective equipment makers in the world that sets the standards of performance with advanced technology and innovation. All their products are made of high quality materials and undergo multiple tests to ensure safety of use. To satisfy the needs of all types of customers, Schutt Sports keeps up with the newest technologies and constantly improves and upgrades its products. 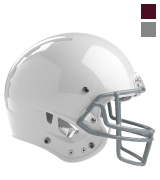 And the Vengeance A3 Youth Football Helmet has not become an exception. Being a company's recent release, this model meets and exceeds all safety standards to date. Compared to the previous model, the A3 has got a much better padding and more lightweight design. 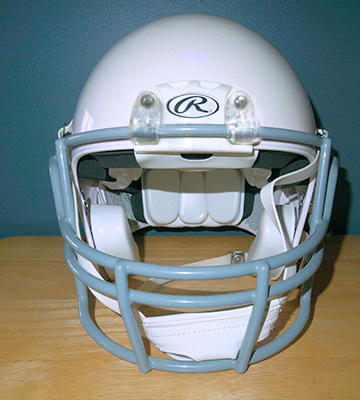 The folks at Schutt Sports created it with a lower profile Vengeance shell to cut down the weight and make it more manageable for the youngest players. 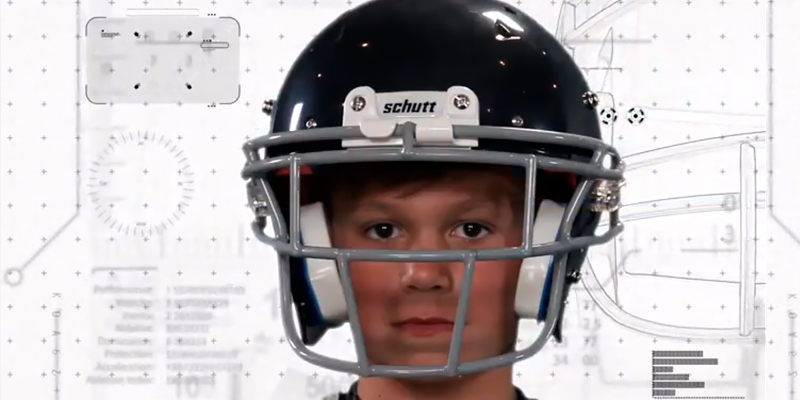 Anyone with a head size of 6 - 6 ¼ (19 - 19 ¾ circumference) and bigger will be able to wear the Schutt Sports Vengeance A3 Youth Football Helmet comfortably and enjoy a fun and safe game. 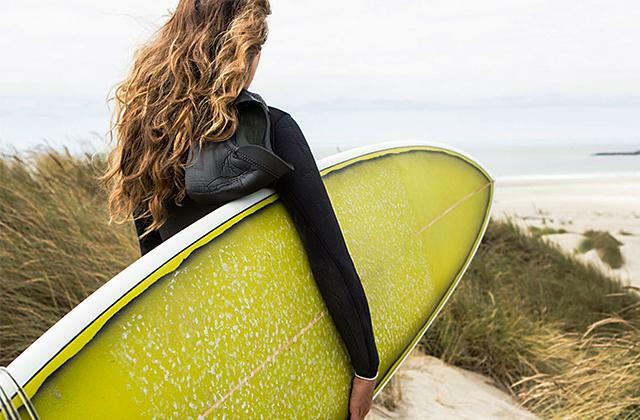 Made with the combo of black and green TPU in both single and double layers, the helmet offers unrivaled protection against low-impact blows and high-impact hits. And the non-inflatable liners inside the helmet ensure the pillow-like feel, which Schutt's products are well known for. The manufacturer has also mechanically attached the Inter-Link jaw pads to the helmet. Though some users claim that they feel rather stiff, we do not consider it an issue; otherwise, we believe it's an extra point that adds to the safety of use. 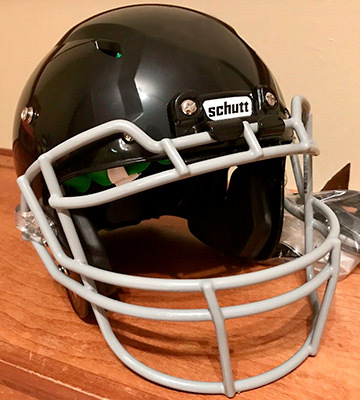 To wrap everything up, the Schutt Sports Vengeance A3 Youth Football Helmet with a lower profile shell and Raised Brow design is one of the lightest models on the market. Thus, it will be very comfy even for the youngest players. The Rawlings NRG Momentum Plus easily made our list. 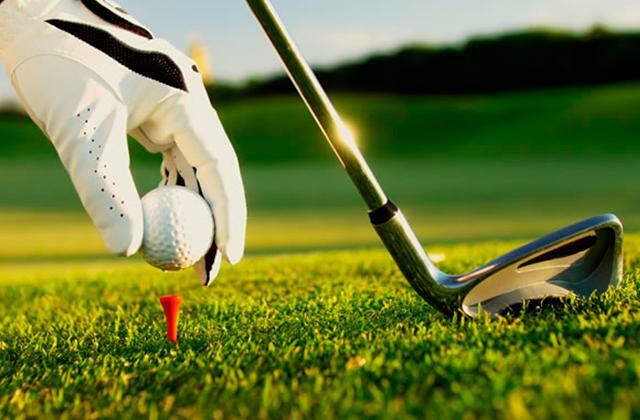 Understanding the importance of protective gear during any game, the manufacturer has done its best to make this helmet supremely reliable and durable. 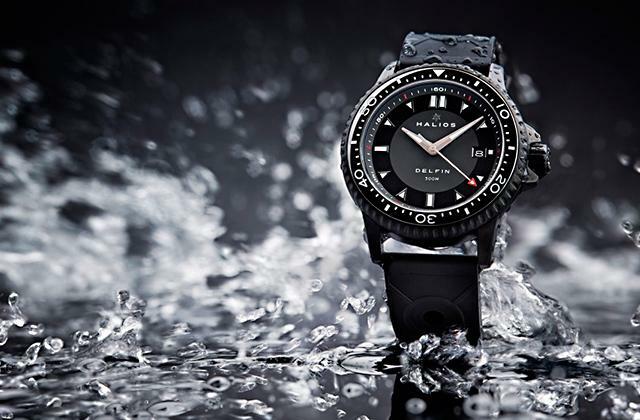 This model boasts the same shell design pro players usually wear during the football games. 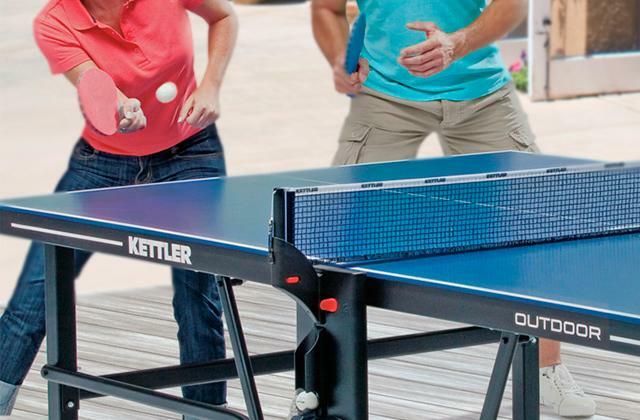 It's produced from stainless steel that is strong, weather-proof, and rust-resistant. As a result, this piece of protective gear is very sturdy and long-lasting, though a bit too pricey. Of course, the ABS material was also used to empower the helmet with good impact resistance properties. Yet, there are even more features that make it stand out from the rest. 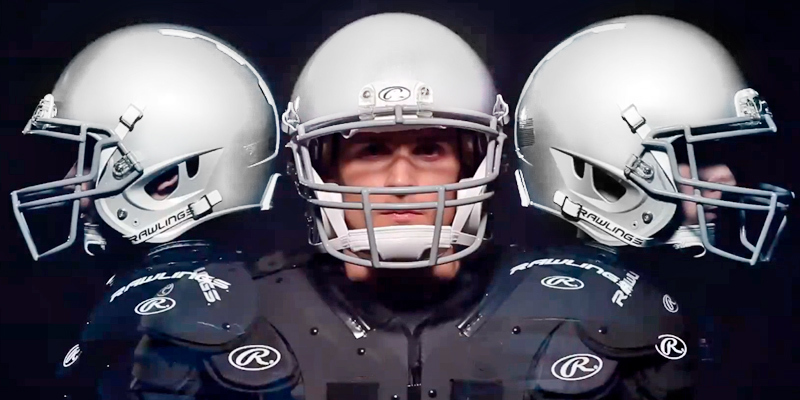 Coupled with Rawlings Heat Exchange technology, the helmet will let you stay cool on the field. Moreover, the Momentum Plus now has a C3 customizable inflation liner allowing for the most comfortable fit for your head. Due to the rear inflation port, you get the ability to adjust the helmet to your unique size. The only thing to note here is that the inflating pump is not included with the purchase. So, you'll need to get one additionally or borrow it from your trainer. But since customizing the helmet is likely to be a one-off operation, we believe that won't be a big deal for young athletes. All in all, if you need an adjustable and durable helmet that will fit perfectly on you, take a closer look at the Rawlings NRG Momentum Plus. 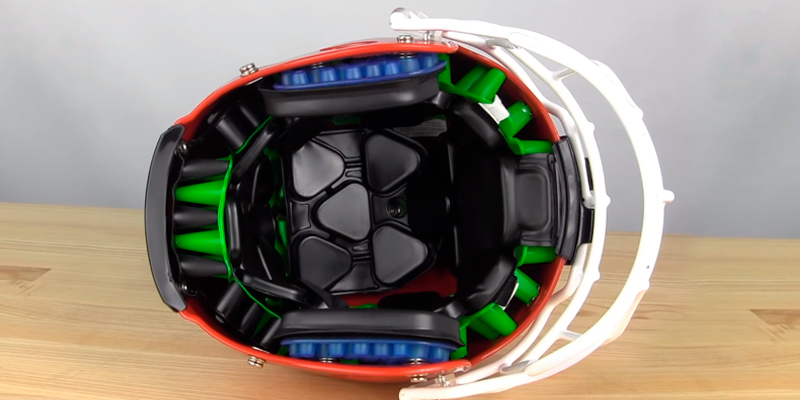 The Vengeance DCT Hybrid Football Helmet is bold and aggressive both inside and out. It boasts a sleek-looking Mohawk shell that is available not only in plain black color but also in a variety of stylish designs including Metallic Silver, Metallic Vegas Gold, and Scarlet. And inside it's featured with Dual Compression TPU. This is the premium two-layer material consisting of a softer, less-dense DCT inner layer and traditional stiff TPU cushioning. 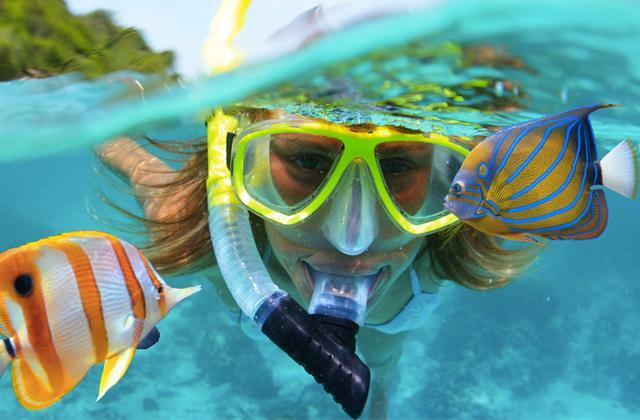 Therefore, the helmet can ensure protection from typical, low-impact hits as good as from hard, high-force collisions. With the Vengeance DCT Hybrid Football Helmet you can be sure that the twin-layer TPU won't compress, cracks, or break down. Plus, it effectively resists the formation of mold, mildew, and bacteria. While you might think that the new two-layer TPU might be uncomfortable and stinky, that's not so. It's incredible in its ability to stay cool and gently cradle your head, making you feel secure and comfy. The only downside to the helmet, as far as we're concerned, is that its material is prone to scratches. That said, given that football helmets are worn for protection first and foremost, that's not a big issue and it no way affects the performance and protective properties of the helmet. What's more, the helmet features a patented twist release system, which simplifies the process of attaching or removing the faceguard. So, if you're on the market for a robust helmet that is quick to put on and remove, this one makes a solid fit. 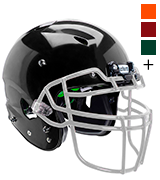 The majority of professional players and coaches recommend this helmet for young users for a good reason. It's indeed an excellent product that might seem rather basic at first but, actually, it's not the case. 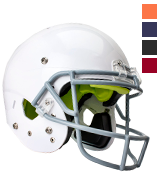 The biggest edge over the competition is that this helmet already comes with a ROPO-SW facemask attached, meaning you won't need to buy it additionally. The helmet is ready for use right out-of-the-box. The attached mask has a Single Wire design and is easy to see through (yet it's not that easy to put hands or fingers through). Plus, it offers reinforced oral protection. 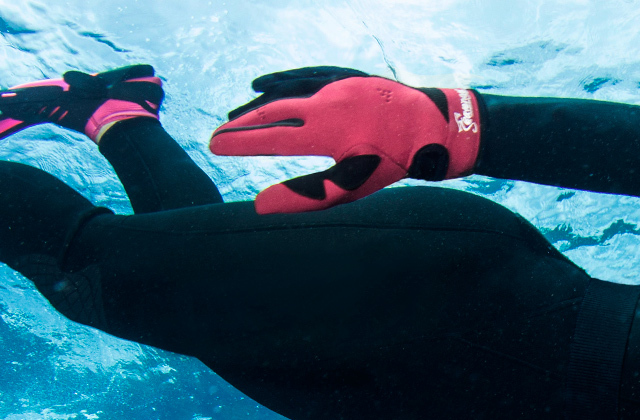 EVA liner is ultra-lightweight and ultra-comfy to provide a great fit for any athlete. 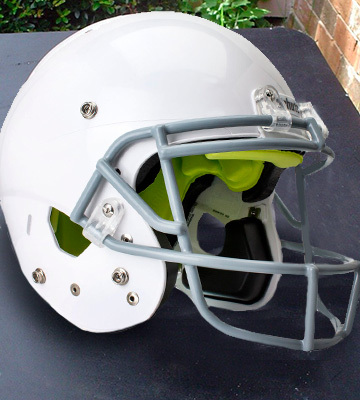 As far as design is concerned, the product comes with DNA jaw pads that can protect a player’s jaw from any kind of injuries. The soft cup chin strap and plastic buckles are also included in the package. Hence, if you need a complete set for your games, the Schutt® AiR Standard V Helmet is up to the task. The Schutt Recruit Hybrid+ Youth Football Helmet is an updated version of the famous Hybrid helmet from 2017. 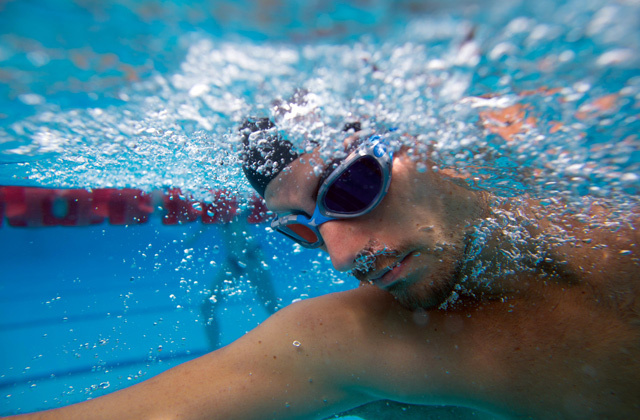 The large-offset shell of the Hybrid+ is built with high-impact ABS plastic. Compared to the previous model, it now features a larger, contoured front opening for a greater field of vision. Inside, the helmet also didn't remain unchanged. Instead of a single layer TPU and orange D3O foam, the Hybrid+ utilizes a unique padding system that includes TPU Front and Crown cushions with Vinyl-nitrile Side and Back padding. This padding guarantees good resistance to hard impacts, while staying soft and comfortable. Furthermore, the SUREFIT Air liner, a 2-piece inflatable liner system, ensures the ultra level of cushioning for young athletes. The front portion of the helmet now has AiR Maxx jaw pads that deftly combine the comfort feel of traditional jaw pads with TPU cushioning. The pads are mechanically fastened to the helmet, so you can worry not about them coming unsnapped. All in all, we believe that the Recruit Hybrid+ has everything to remain one of the most popular youth helmets. It's light, stoutly-built, and accommodating. 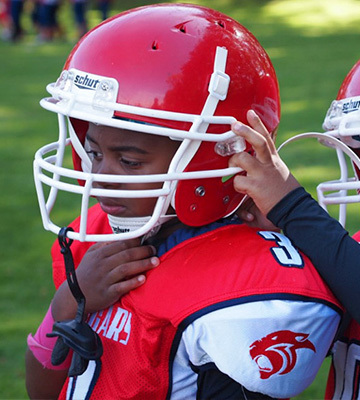 What Is a Football Helmet for Kids? Can any sport compete with football? 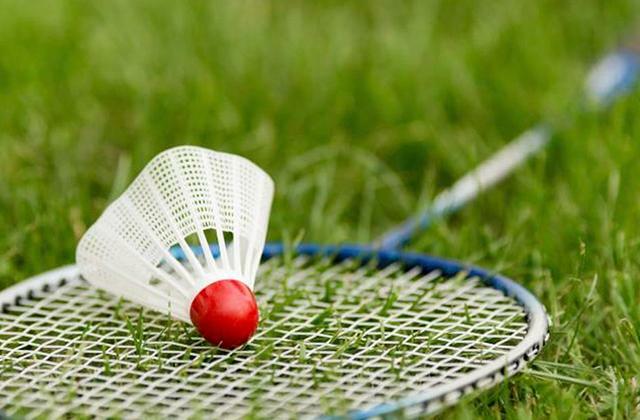 This is the world's greatest sport that can grab your attention for the whole life since it's fun, engaging, but a bit rough and sometimes even dangerous. That's why a football helmet is probably the most important piece of a football player’s protective equipment. 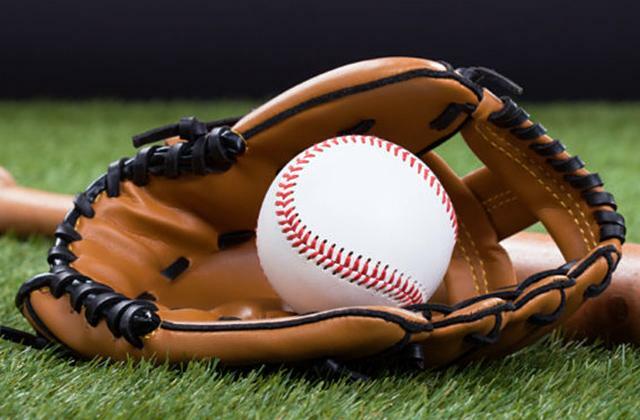 Brain injuries, concussions, contusions, and other health issues have always been a hot topic surrounding this type of sports, especially when it comes to youth leagues. 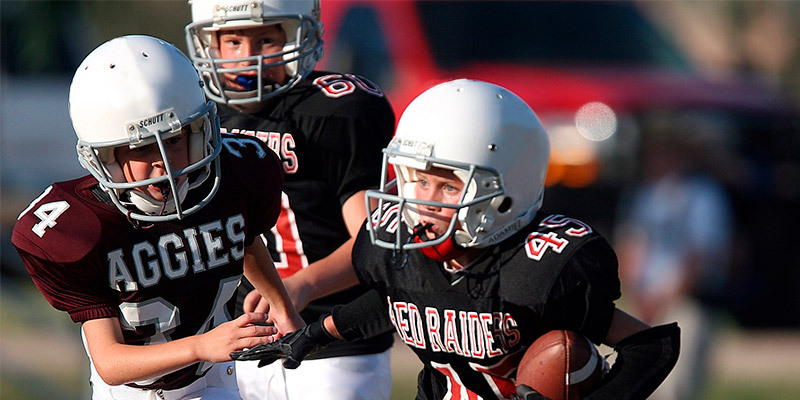 Still, it's not enough to have an ordinary helmet - young players need to get a high-quality youth football helmet with reliable construction and strong materials. That's why we have rounded up only the best football helmets for kids available on the market today. They can provide your kid with top-of-the-line security and help minimize the risk of injuries. 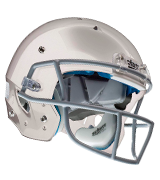 If you share the love for football with your kids and practice together from time to time, you might also be interested in football helmets for adults.